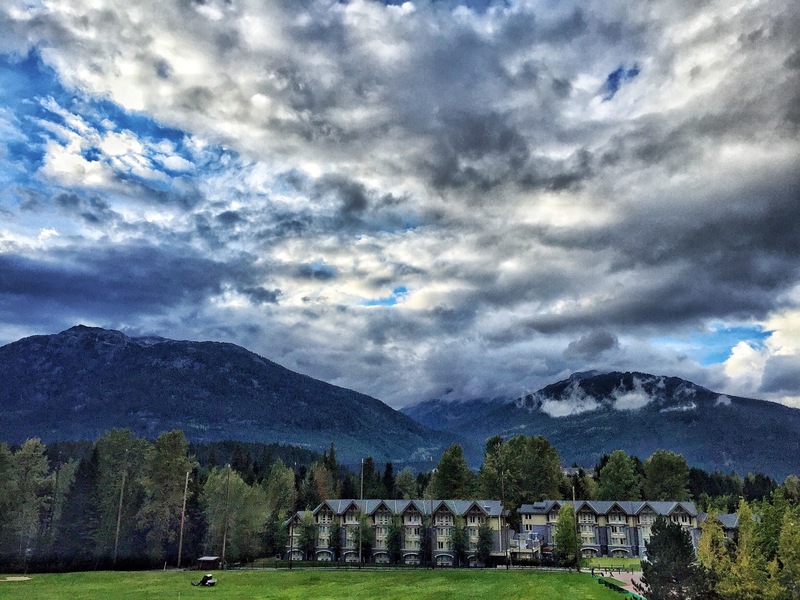 Last week, 467 developers, designers, and happiness engineers descended upon Whistler, Canada. Every Automattician that could make it joined together near Vancouver for the eleventh annual Automattic Grand Meetup. 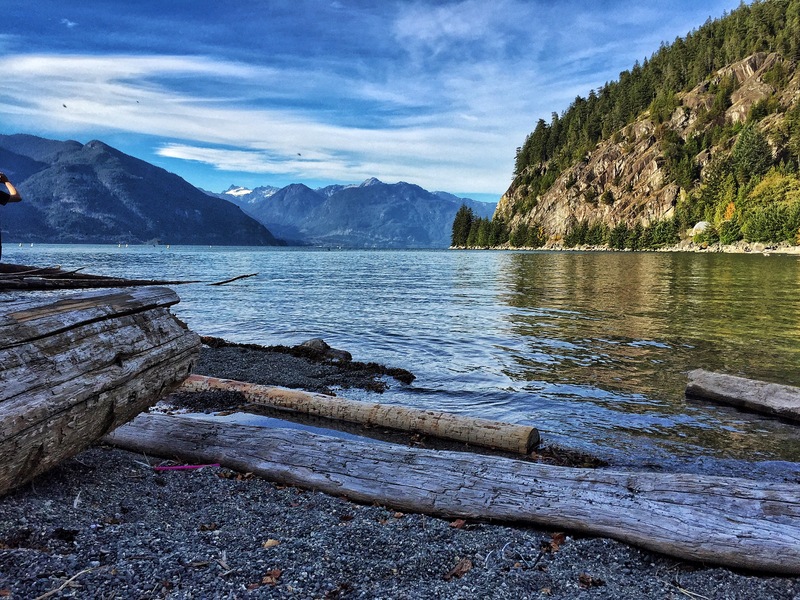 The 2-hour drive from Vancouver airport to Whistler Village was beautiful. We traveled up the coast through winding roads, sandwiched between gorgeous Pacific Ocean and mountain views. Our bus was actually fortunate enough to get a chance to pause at a rest stop to stretch our legs and take in the scenery. This is my third Grand Meetup (or GM as it’s known within Automattic), and because of our immense growth over the past year it was almost as overwhelming as my first year. The whole thing is kicked off with a buffet and open bar the evening of arrival. As I walked into the ballroom I barely recognized half the people I call colleagues. I chose to work on a project again this year and really enjoyed it. We worked on building a plugin called Blicki to turn your WordPress blog into a wiki where anyone can suggest an edit, and only site admins can approve the changes. What I like about working on a project is it gives me the chance to hack on something different with people I don’t normally work with. And I get a lot more value in the relationships formed with the four or five other people working on the project. At lunches and dinners with a limited time, most people resort to the typical talking points to learn about their colleagues. What do you work on? Where are you from? It almost feels like the first week of college all over again. Working for a few days with the same people allows friendships to develop more naturally. Things to come up organically in conversation that might otherwise feel forced in a time limited setting. For someone who feels both mental and physical exhaustion socializing in big crowds, these smaller groups are preferred to the big parties. Luckily the resort village outside the hotels was walkable and picturesque. A couple days I cut out of lunch a little early to just walk by myself and recharge. The week consisted of a good mix of project/class work, a number of town halls (sort of like roundtable discussions or Q&A focused on specific aspects of the company), and extracurricular activities. Having previous experience knowing how exhausting the week is, I decided to only take on one activity. Whistler has a world-class downhill bike park that I took advantage of with a “Downhill 101” course. It was about half an hour of learning proper stance and techniques, and then two runs down the mountain on the beginner trail. It was a ton of fun and definitely wished it was longer. The week ended with the recent tradition of an all-out party. This year saw a return of a concert put together in a week by 20+ musicians in the company (including an impressive execution of “The Final Countdown”), followed by resident Automattic DJs. I hung out in the music room whenever I could to listen to rehearsals and jam. A few of us actually ended up playing “Dammit” by Blink 182 at the party (with only a once-through practice) due to a last-minute decision to add it to the set list the night before. The colors, the music, the atmosphere, the photo booth. Everything was great fun. So thank you, Automattic and fellow colleagues, for making another fun GM. It was fun. It was exhausting. I’ll miss you. But I’m also glad to be home. Glad you had fun! 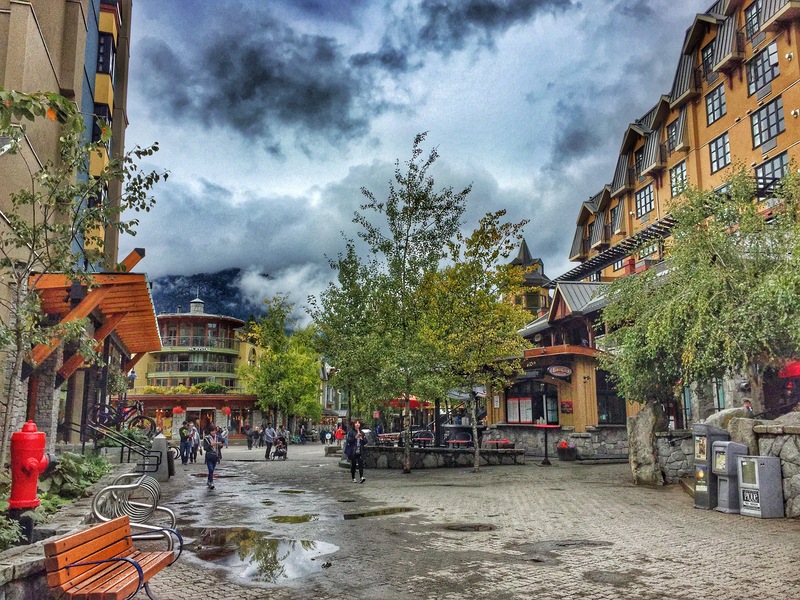 I visited BC last month, but didn’t get the chance to check out Whistler. 😦 The photo of the village looks amazing. Nice contrast. Processed? HDR? Thanks, Brian. All photos, except for the photo booth photos, were taken with my iPhone 6 and edited/processed with Snapseed on my phone. Definitely do! 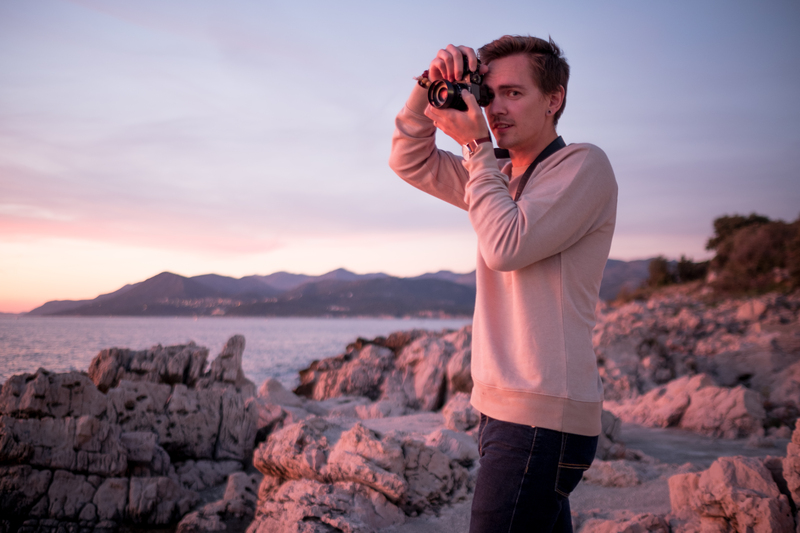 I’m actually writing a post about my mobile photo editing process, so keep an eye out for that. Thanks for reading, Brian.